One day after customers reported receiving emails indicating that Bitcoin exchange Tradehill was closing shop for the second time in as many years, the trading service confirmed on its website that it had “temporarily suspended trading.” Despite having publicly placed an emphasis on over-compliance with financial regulations in the United States, Tradehill now has a chance to break its own record as the only Bitcoin exchange to successfully reopen after a shutdown. Tradehill established that record in March of this year when it relaunched after an eleven month hibernation, distinguishing it from the host of exchanges that have closed permanently. The San Francisco based company made the news last week when it announced it was opening an account with the Internet Archive Federal Credit Union. 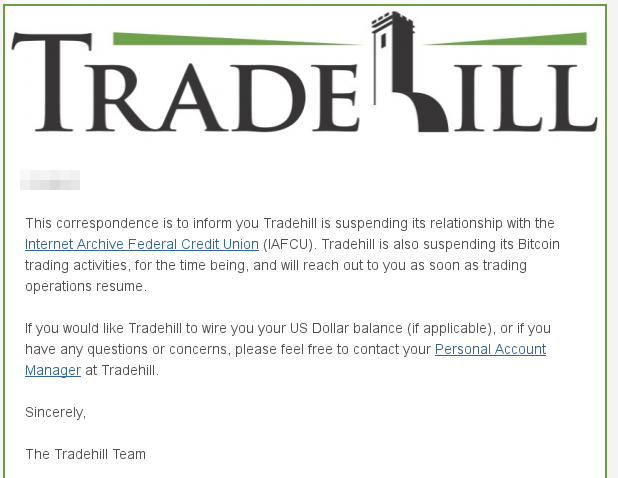 In the emails shared by customers on Wednesday, Tradehill stated that it was “suspending its relationship” with the IAFCU, as well as suspending Bitcoin trading. The IAFCU had notably facilitated the return of customers funds stuck in financial purgatory after another Bitcoin exchange, Bitfloor, was left out in the cold by its bank. Tradehill has previously touted a catered to strict regulatory compliance by only allowing customers with over $10,000 to open a trading account and rigorously applying “Know Your Customer” rules. 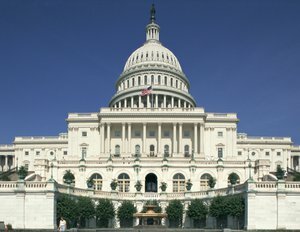 The most recent suspension of operations by a company providing a conduit between the legacy financial system and Bitcoin is part of a growing trend in the United States that sees entrepreneurs stymied by a banking and financial environment wary of interacting with Bitcoin. In the statement on their website, Tradehill cited “banking and regulatory issues” as the reason for their hiatus, but did not clarify the nature of those issues. The announcement also noted that Tradehill had only just this month registered with the Financial Crimes Enforcement Network (FinCEN) as a Money transmitter. FinCEN’s Records show that the registration was received on August 13, 2013. However, business engaged in money transmission are also required to obtain licences from each state they do business in, which often involve prohibitive surety bonds and application fees. Separately, the email to customers indicated that Tradehill would be able to allow withdrawal of a customers US dollar account balance via bank wire, and encouraged them to contact the personal account manager that Tradehill assigns to each account holder. Both announcements indicate that the company plans to resume operations after it resolves its unspecified difficulties. The full text of the announcement found on Tradehill’s website is included below for posterity. Many of you have come to know Tradehill as the digital currency exchange of choice over the last six months. 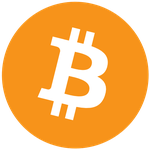 We have appreciated your patronage and have delighted in providing a reliable service to help you reach deep liquidity in the Bitcoin market. We have recently made the decision to temporarily suspend trading on the Tradehill platform, due to banking and regulatory issues. This decision has not been made lightly and we regret having to take such action. However, we embrace the silver lining of our situation and plan to take this opportunity to upgrade, improve, and polish our trading platform. Tradehill registered with FinCEN in August 2013 and is actively engaging with banks and regulators to continue development of future business products and practices. We would like to thank our clients, current and past partners, supporters, and advocates for all their continued support. The Bitcoin space has proven to be an exciting and dynamic environment. We are proud to have the opportunity to be at the forefront of this new domain. For those eager to stay informed of our trading platform and new product releases, please sign-up for our e-mail list below and we’ll keep you updated.